Admission is free. Sessions cost between £12 and £15 for 20 – 30 minutes. Thursday is our last Fundraising event before 23 of us jet off to Croatia for 9 days during the summer holidays. We would like to thank all of our supporters who have helped us reach our fundraising target. We hope to see some of you at our Pamper Event enjoying the therapies and hospitality on offer. First appointment 6:30 last appointment 9:30. 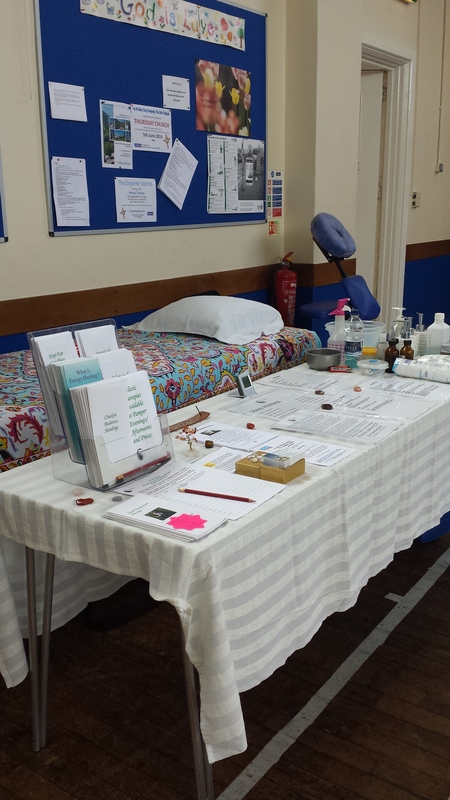 Advance booking is advised contact …..
We have various stalls to browse in between your treatments. Refreshments available:- homemade quiche and salad, French bread with pate or cheese and salad, and various drinks available. Come and have a relaxing social evening with your friends all are welcome.